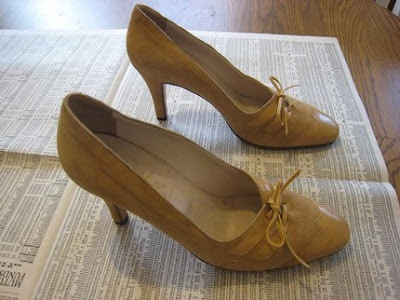 Summer is coming and I am looking for some warm weather vintage shoes. I found all of the shoes pictured below from different sellers on Etsy. 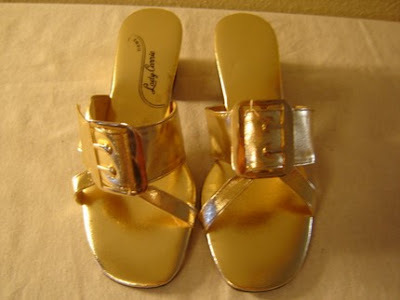 Closed Toe Gladiator Sandals, a nice twist. Find them at Vintage Air. 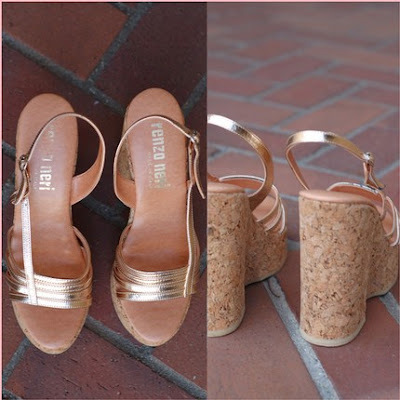 Super tall platforms in metallic gold! Another one from Vintage Air. Huge Buckles! Find them here. These are from Modern Moonlight Vintage and look exactly like a pair of Marc Jacobs shoes I saw recently, I'll try to find the picture.